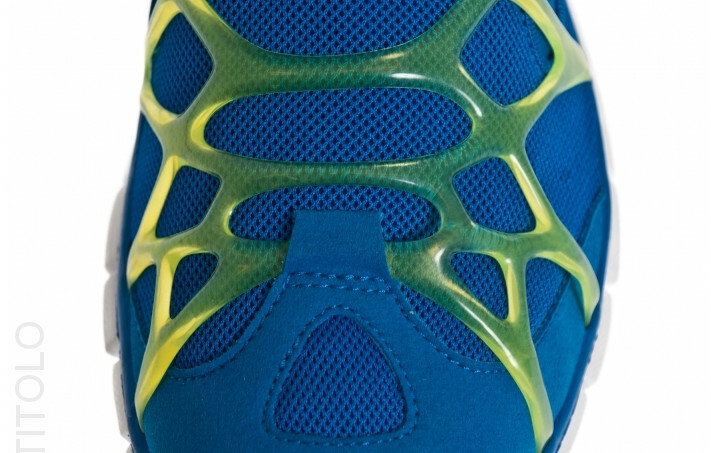 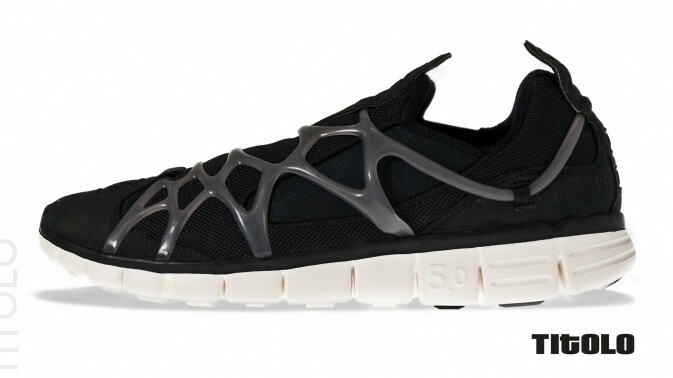 Alpha Project fans have reason to rejoice, as the unique, slip-on Nike Kukini running shoe returns, modified with a Nike FREE sole. 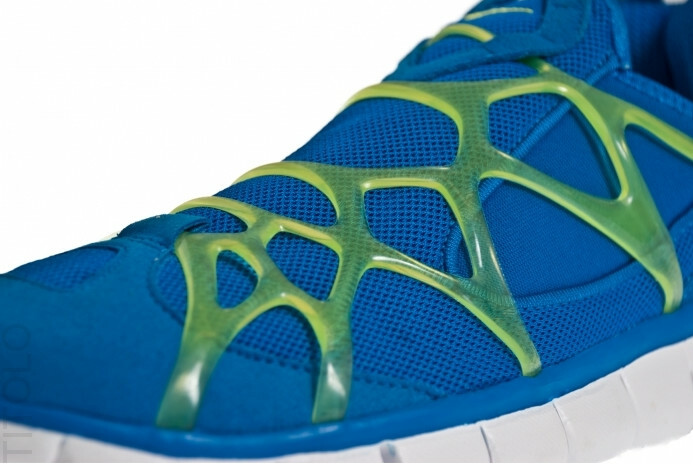 Alpha Project fans have reason to rejoice, as a new version of the Nike Kukini sets to release this year. 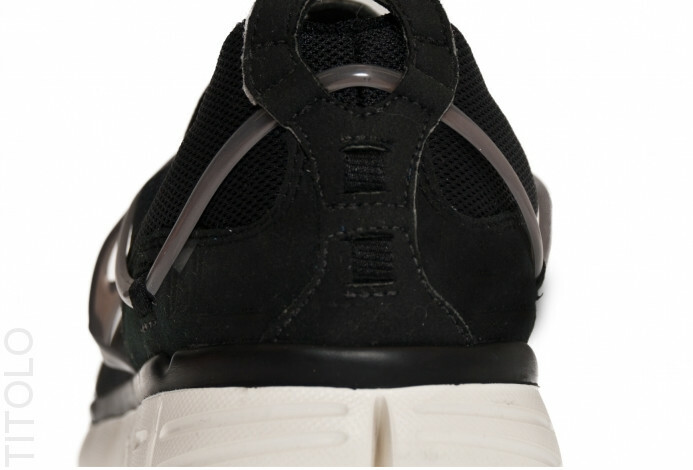 The unique, slip-on running shoe returns, modified with a Nike FREE 5.0 sole, and is available in multiple colorways including Soar/Cyber White and Black/Anthracite-Sail (both pictured below). 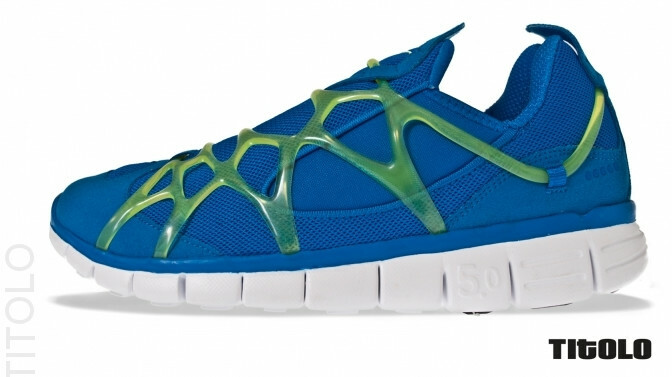 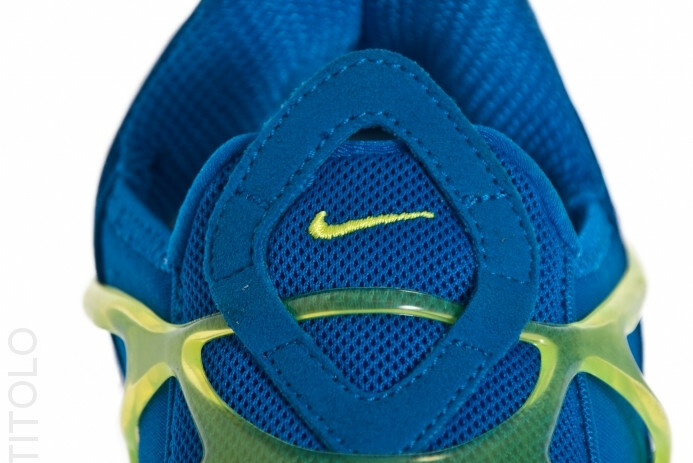 Stay tuned to Sole Collector for updates regarding Nike Kukini Free release dates and colorways.